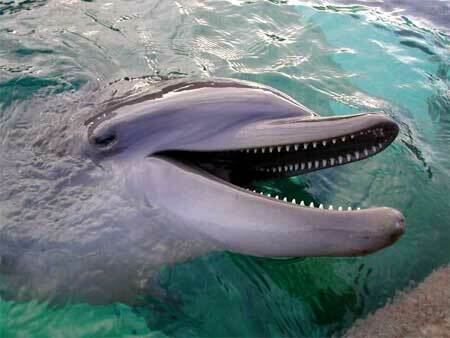 Dolphin Cards from the funny but also intelligent Dolphins. 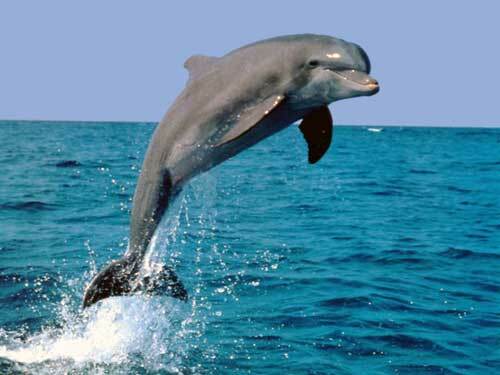 Free greeting cards with Dolphins, jumping dolphins, flying dolphins, curious dolphins, lovely dolphins, cute dolphins, laughing dolphins. 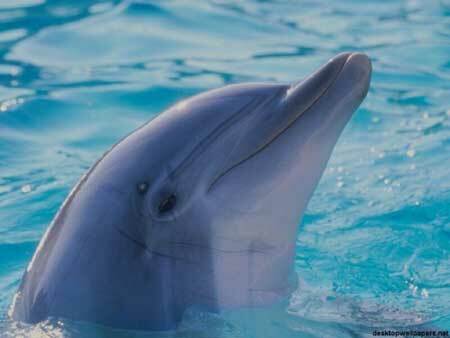 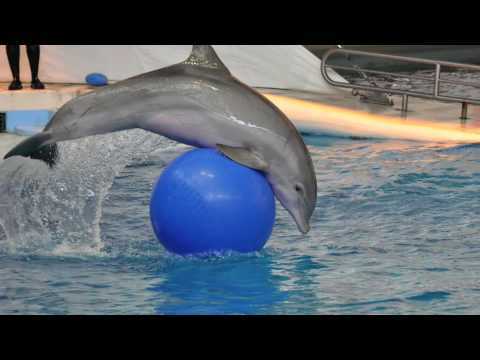 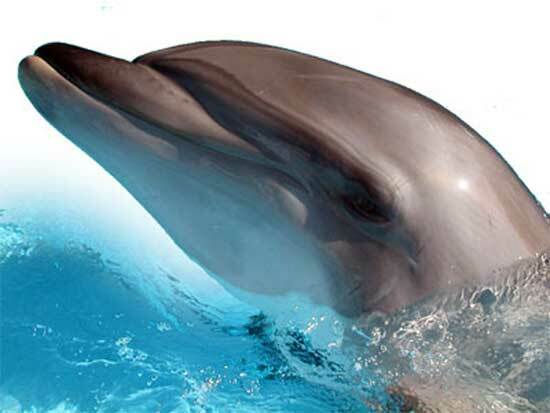 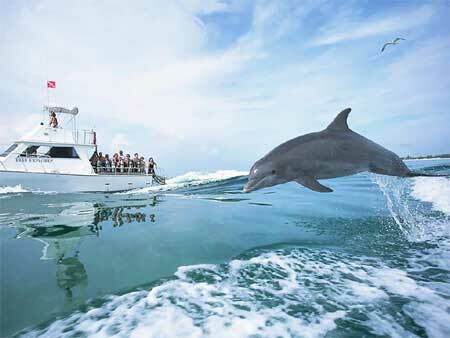 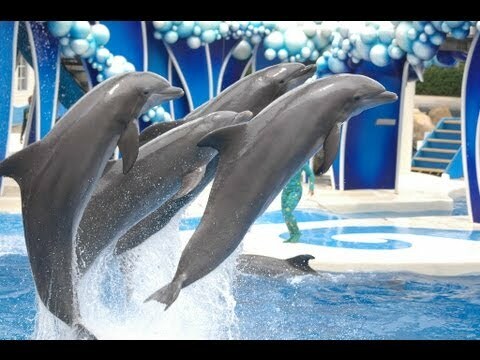 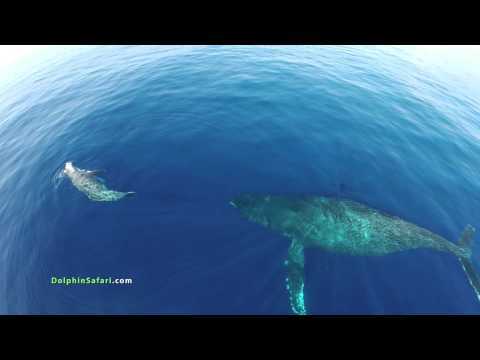 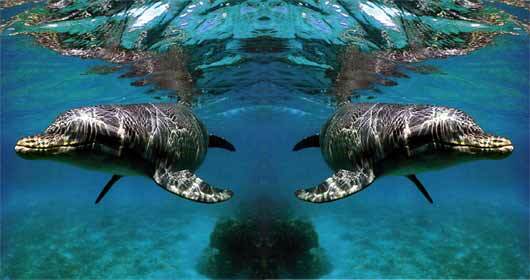 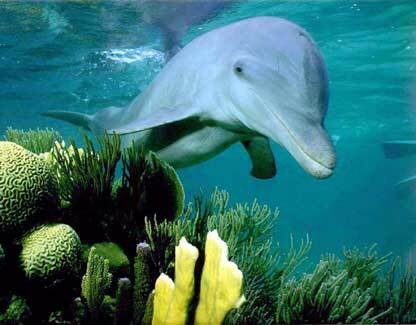 Dolphins are aquatic mammals that are closely related to whales. 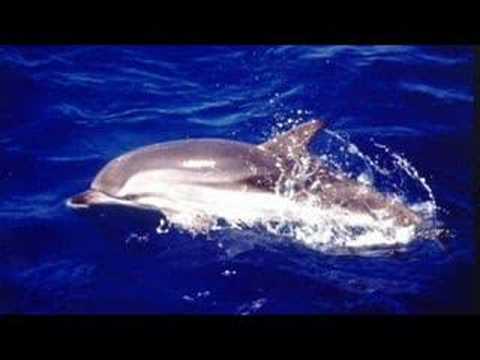 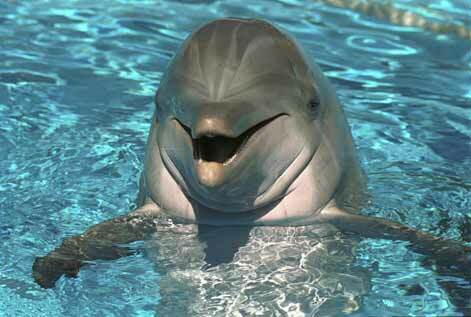 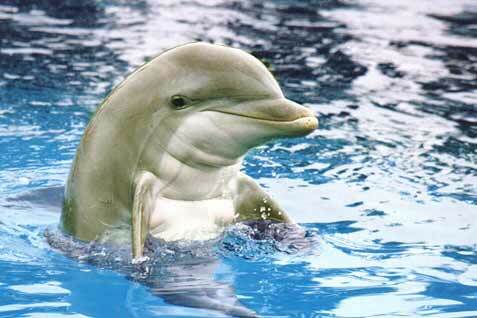 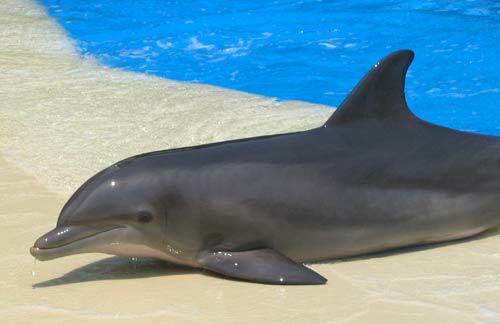 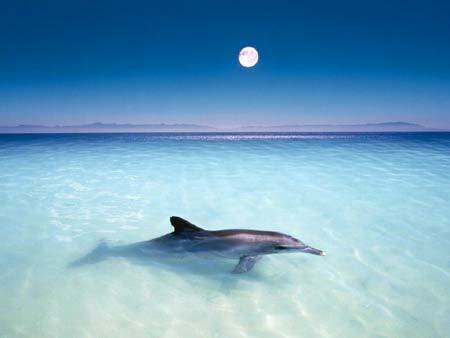 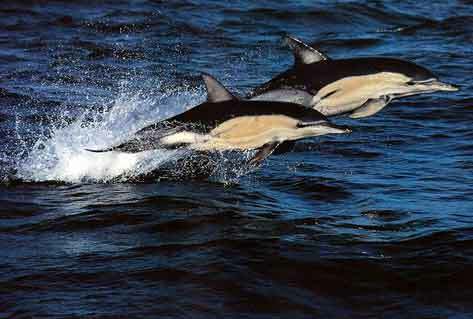 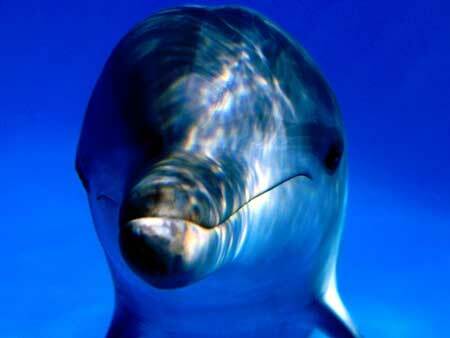 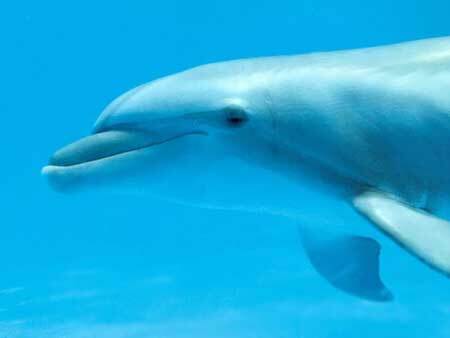 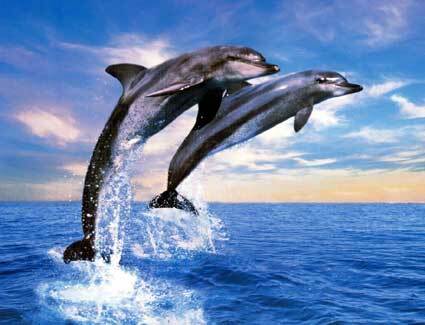 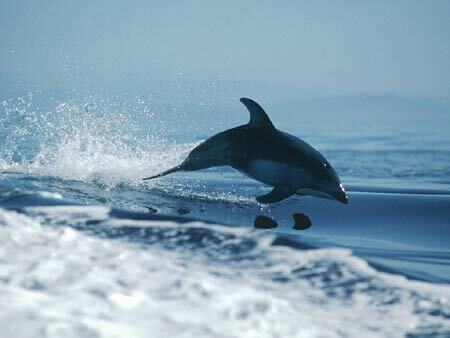 There are almost 40 species of dolphin in seventeen genera. 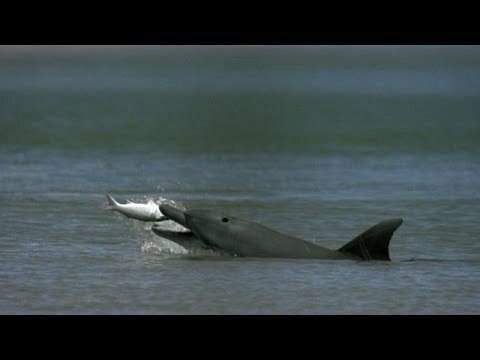 The size can be from 1.2 metres (4 ft) and 40 kilograms (88 lb) (Maui's Dolphin), up to 9.5 m (30 ft) and ten tonnes (the Orca or Killer Whale). 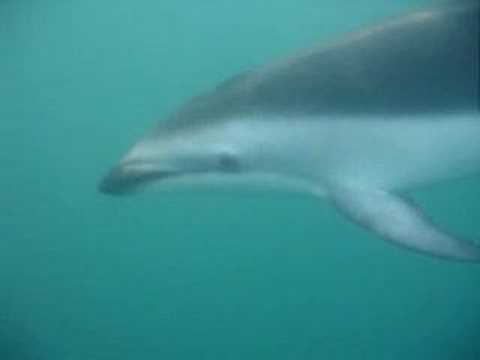 They are found worldwide, mostly in the shallower seas of the continental shelves, and are carnivores, mostly eating fish and squid. 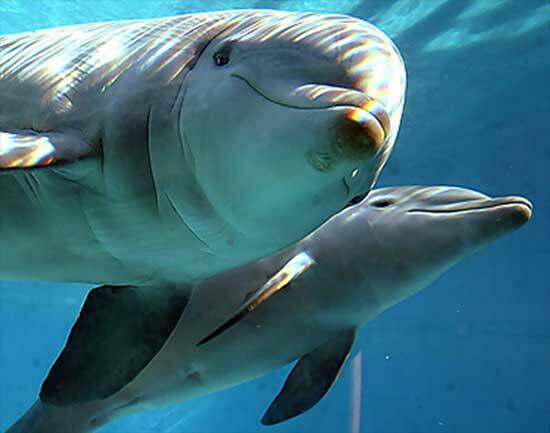 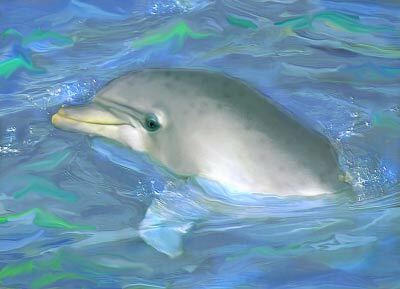 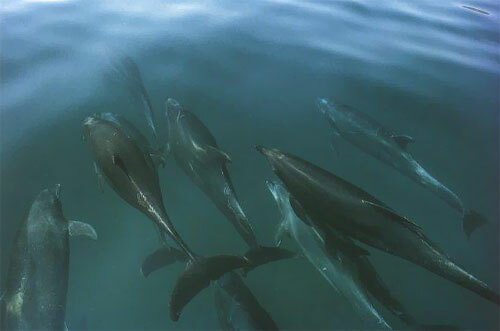 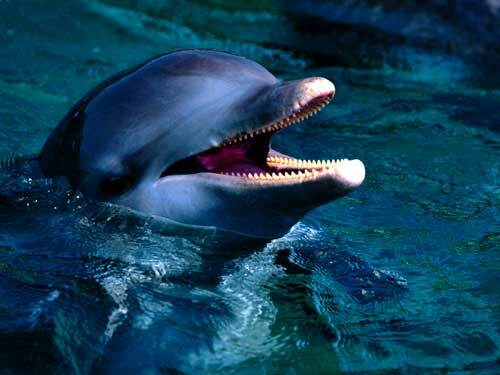 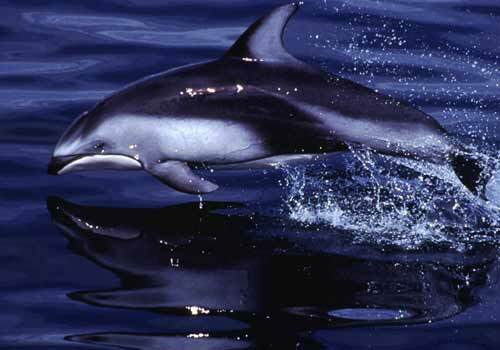 The family Delphinidae is the largest in the Cetacea, and relatively recent: dolphins evolved about ten million years ago, during the Miocene. 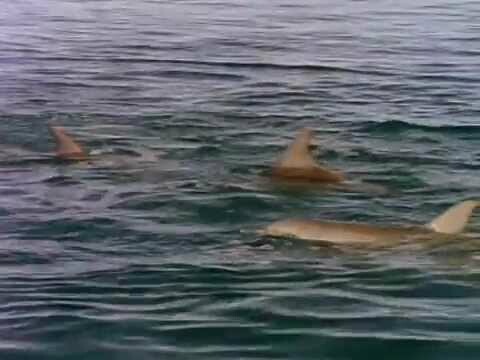 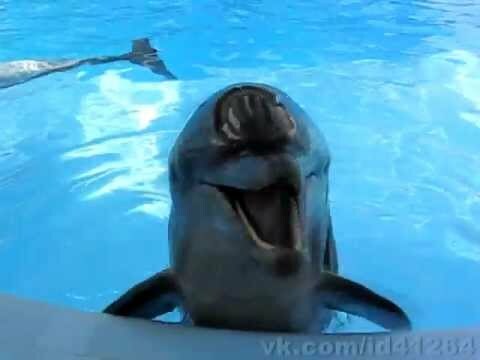 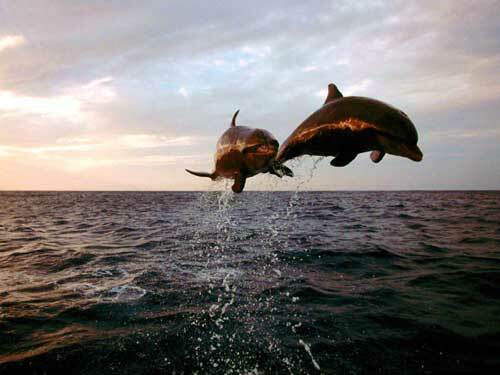 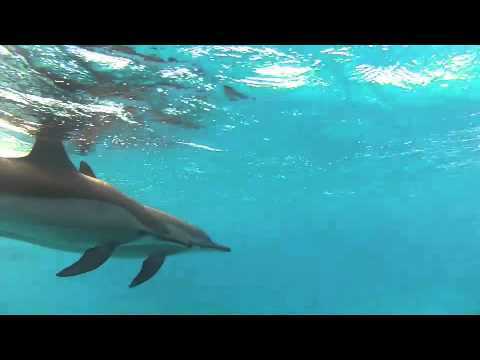 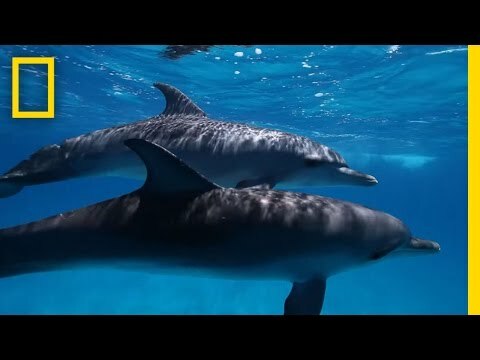 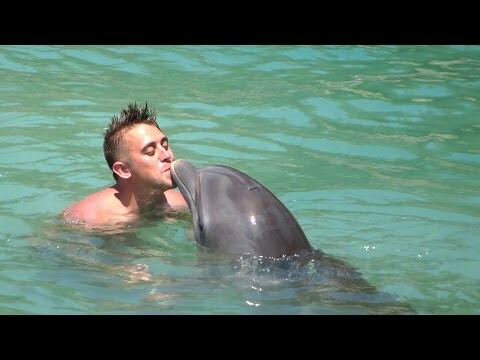 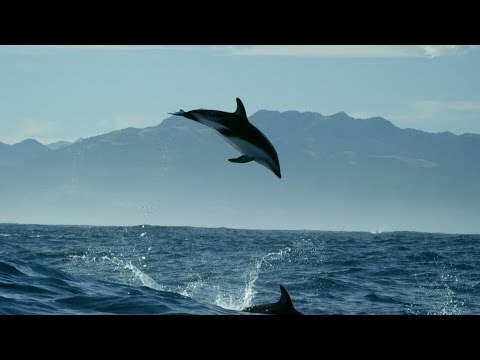 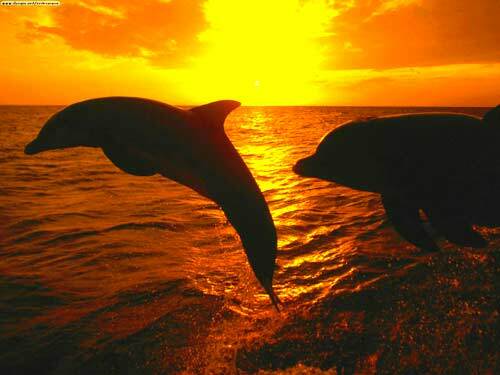 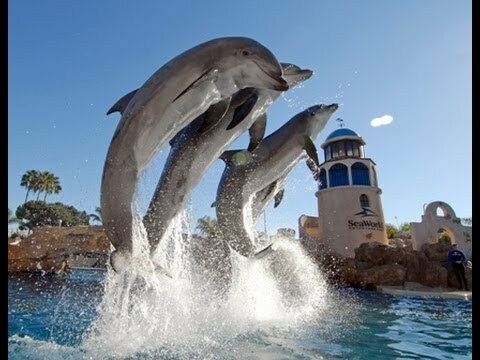 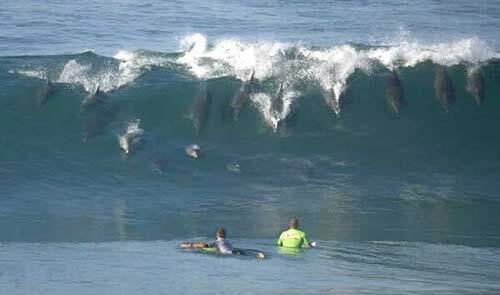 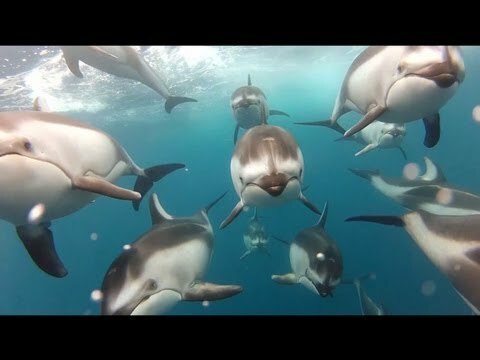 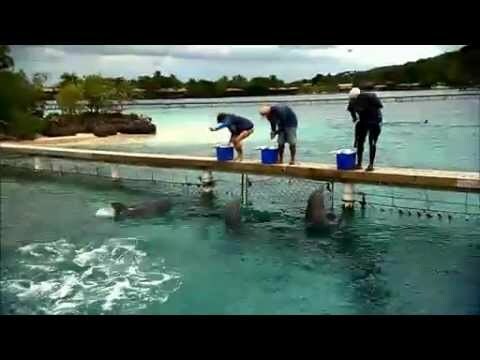 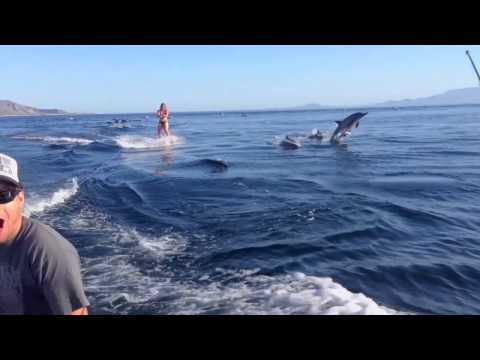 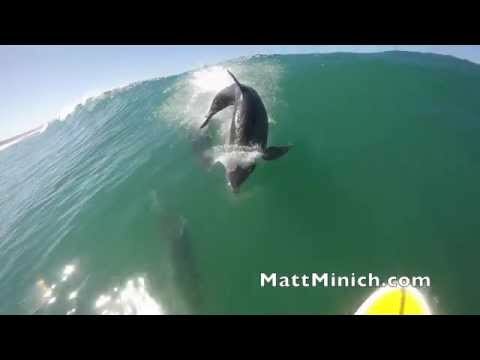 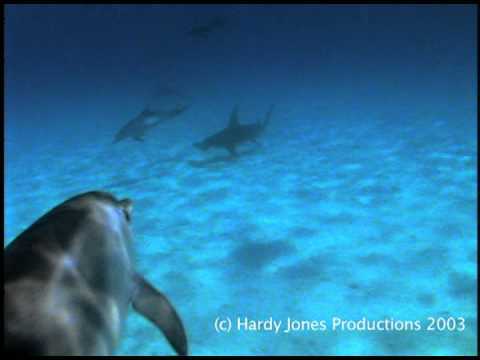 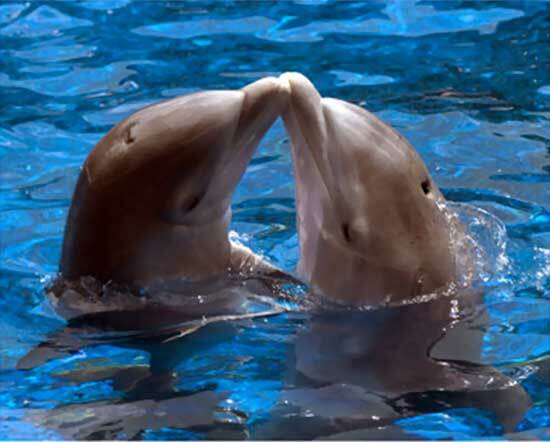 Dolphins are considered to be amongst the most intelligent of animals and their often friendly appearance and seemingly playful attitude have made them popular in human culture. 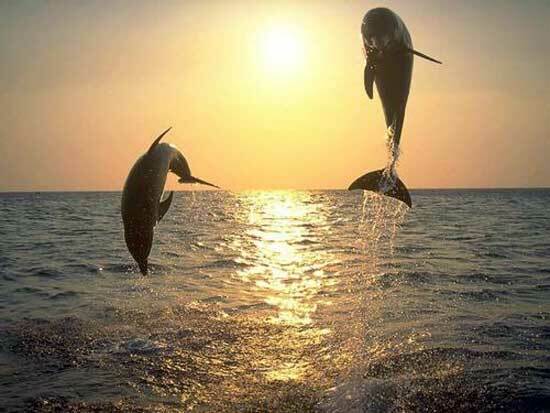 You can create your own ecards with Dolphins and add MP3 music, choose your own colors, add funny smileys and tags to your text in a few steps. 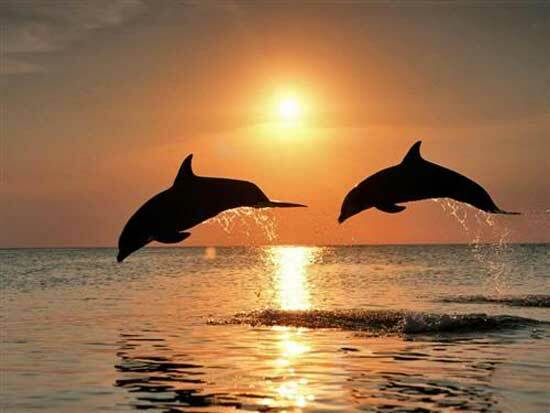 Select your free Dolphin Greeting Cards below, when you are done selecting a card click on the 'Next Step Mail' button below to proceed. 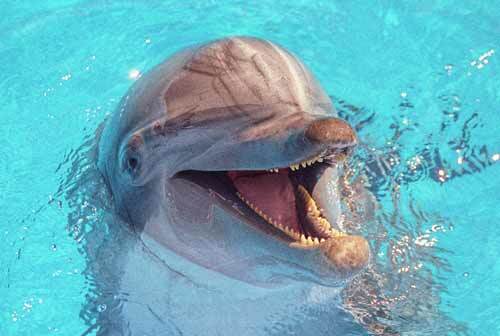 All Dolphin E-Cards are compatible with and tested on IPhone, IPad and Android devices. 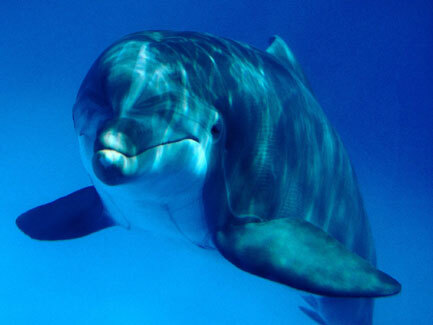 Click on the pictures to see the Dolphins Cards in realtime. 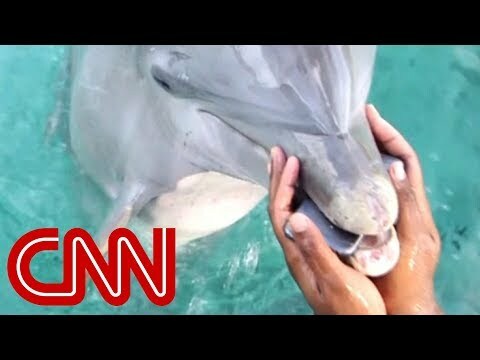 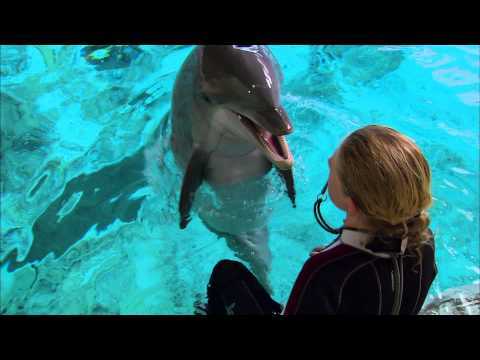 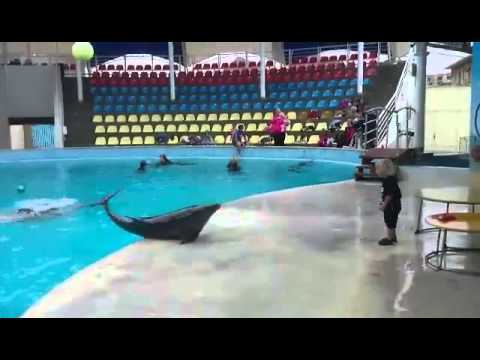 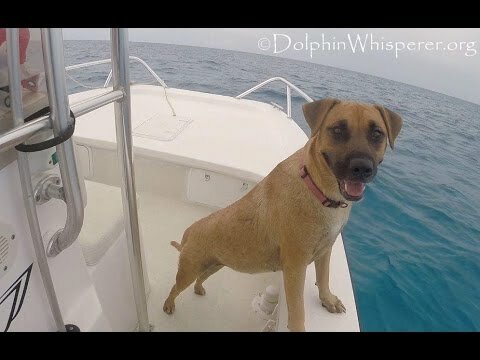 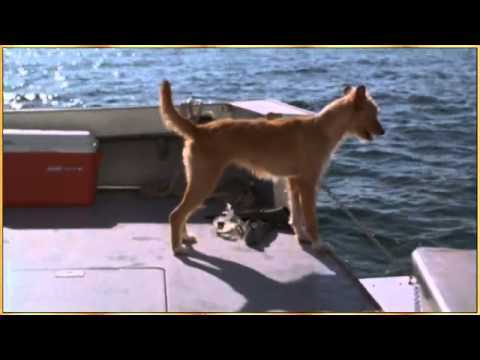 Dog Sees Dolphins From Boat..
Dolphins Help Save Dog From..
Dolphin And Dog Lets Be..
Dolphin Saves A Pregnant Lady..
Heres What We Know About..
Nova private lives of ..
Nova Science Now How Smart..
Wildlife On Bbc Dolfins Deep..